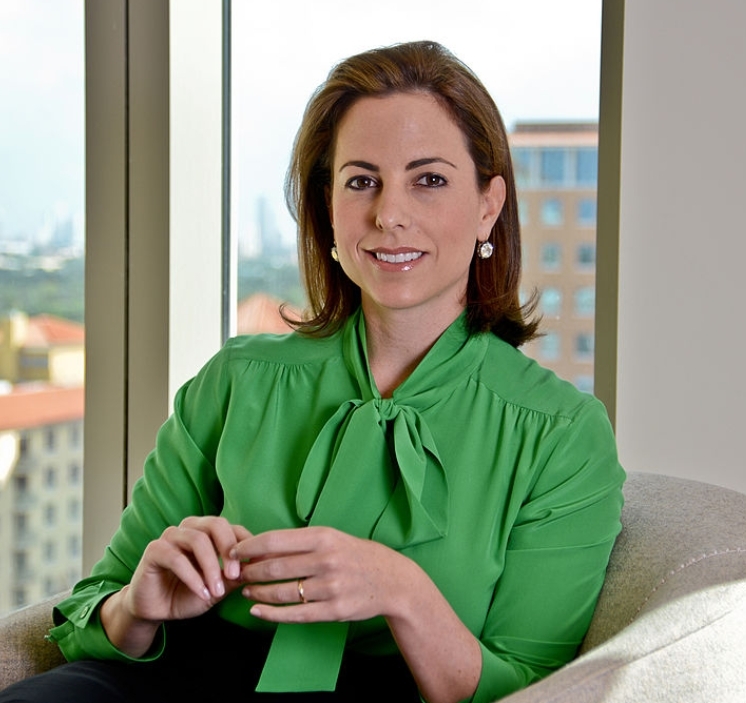 MIAMI, March 7, 2018 – The John S. and James L. Knight Foundation announced today that Adriana Cisneros, Miami-based CEO of international media and real estate group Cisneros, will join its board of trustees. Cisneros is an international business with offices throughout Latin America, which concentrates much of its operations in Miami. Cisneros is the third generation to head the family company. Before taking over as CEO in 2013, she led the group’s digital strategy and created the company’s three divisions: Cisneros Media, Cisneros Interactive and Cisneros Real Estate. As co-chair of Endeavor Miami, which promotes high-impact entrepreneurship, she plays a leading role in supporting Miami’s burgeoning start-up ecosystem. Cisneros also is president of Fundación Cisneros, the family’s not-for-profit organization dedicated to improving education in Latin America and promoting Latin American culture. She is on the boards of the International Academy of Television Arts & Sciences, the Paley Center for Media, and MoMA’s Latin American Acquisition Fund, which is dedicated to contemporary art. She is an advisory board member of Wyncode and TheVentureCity. Cisneros recently joined the boards of the University of Miami and Parrot Analytics. She holds a bachelor’s degree from Columbia University and a master’s degree in journalism from New York University. She is also a graduate of Harvard Business School’s Program for Leadership Development, and is an Aspen Institute Henry Crown Fellow. Cisneros is the daughter of Gustavo A. Cisneros, the company’s chairman, and granddaughter of Diego Cisneros, who founded the company in Venezuela in 1929. Organized into media, interactive and real estate divisions, Cisneros has an international footprint with operations in Latin America and the United States. It considers positive social impact to be integral to its business strategy. Knight Foundation supports transformational ideas that promote quality journalism, advance media innovation, engage communities and foster the arts. We believe that democracy thrives when people and communities are informed and engaged. For more, visitknightfoundation.org.